Engineers, strictly speaking, are responsible for the “nuts and bolts” of the recording process. In our current technological environment, this means not only a familiarity with ageless studio techniques such as microphone placement but also a deep understanding of the latest innovations in their chosen digital audio workstation (DAW) software and contemporary approaches to recording and mixing. This allows them to provide songwriters with great sounding, contemporary demos so that their songs can compete in today’s crowded song-pitching environment. The first job of the engineer is to be absolutely certain they are capturing all of the nuances in the performances of the studio musicians and singers. Great recording technique is a mixture of science and art and the best engineers understand how to catch musical lightning in a bottle. 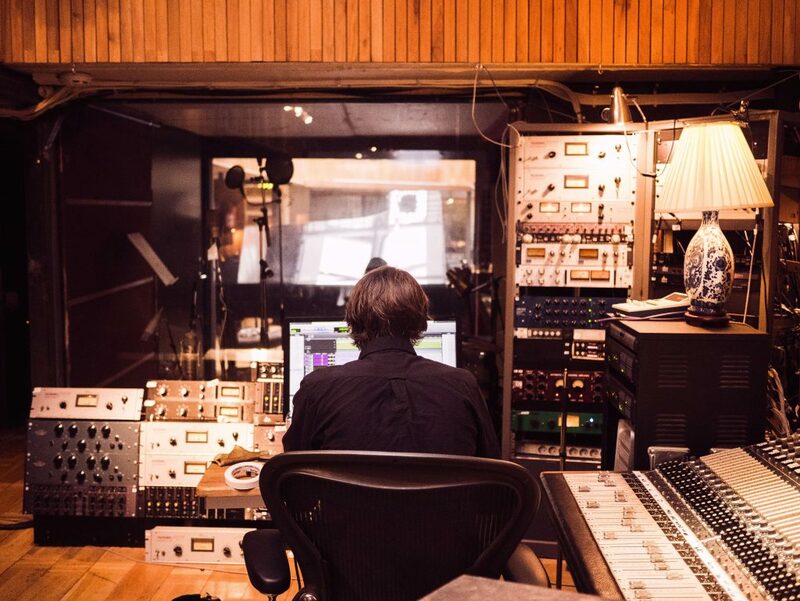 When a studio is running at its best, it’s because the music shines, not the technology. The more familiar an engineer is with their recording setup and software, the more musical the entire recording process becomes. 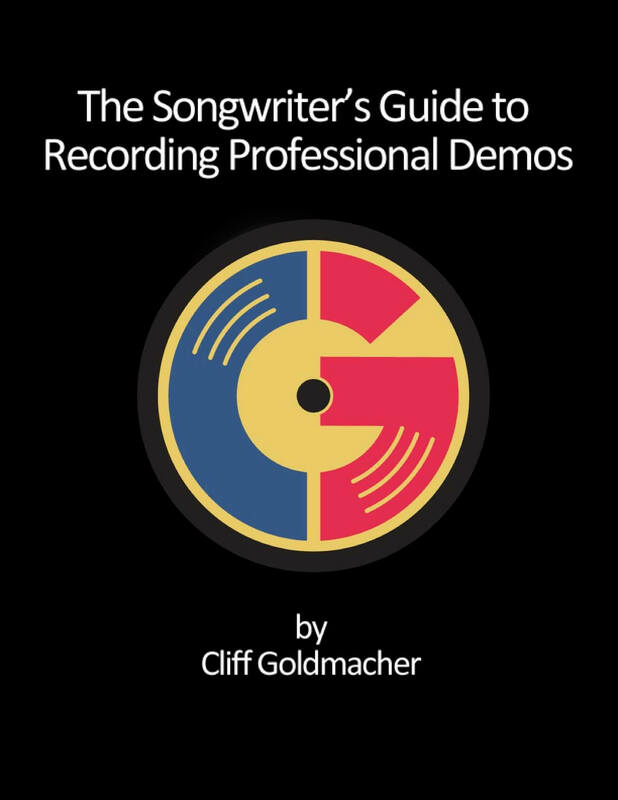 In a well-run demo session, a songwriter can come into the studio and focus on making sure the players and singers are realizing their vision for the song without ever noticing the work of the engineer. Similarly, session musicians and studio singers do their best work when they don’t have to struggle with poor sound in their headphones or wait for the engineer for any reason. It doesn’t matter how great the performances of the session musicians and singers may be if the song’s mix is poorly done. An engineer should be capable of polishing the performances of everyone involved so that the song (a.k.a. the songwriter’s melody and lyric) shines. These days, experienced engineers will also know how to create mixes that work in all situations from the most expensive studio speakers to the least expensive ear buds and everything in between. Engineers are the technical wizards behind the artistry of well-written songs. It is with their work that our songs become great sounding demos. 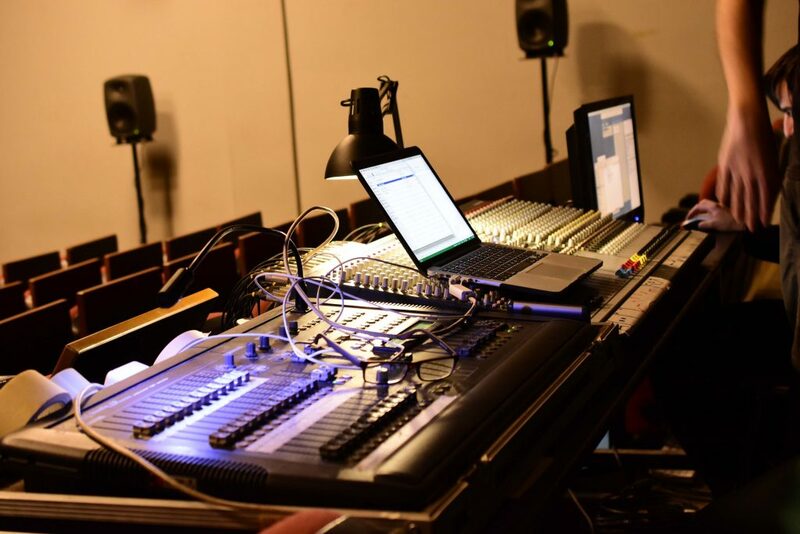 The combination of mastery of software, familiarity with current sonic trends as well as sound recording technique makes the engineer both essential and invisible when they’re doing their job well.